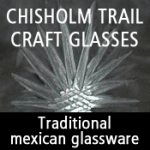 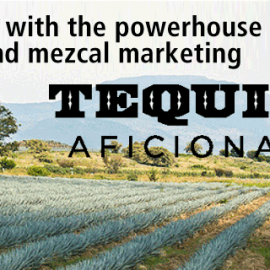 Awarding the top tequila & mezcal brands in Denmark has turned into a tradition. 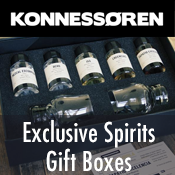 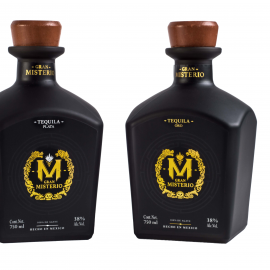 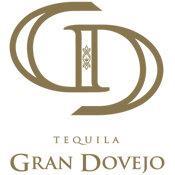 Tequila.dk – the premier tequila & mezcal retailer and webshop in Denmark has once again awarded the top brands in Denmark. 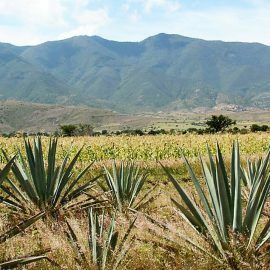 2016 has been a good year for tequila and mezcal. 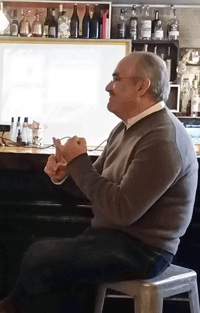 Enthusiasm is large and growing. 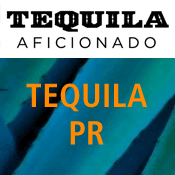 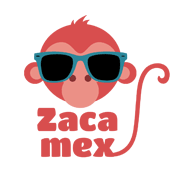 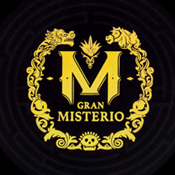 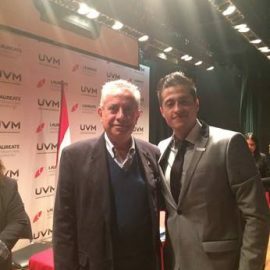 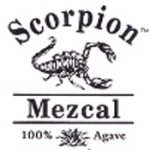 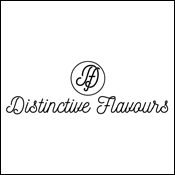 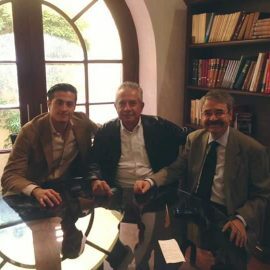 Mexican Foodblogs like Mexibro.dk, Restaurants like Copenhagen based Llama, Copenhagen liqourstore Shoppen and a lot of other conoisseurs have contributed to the rising star of agave based spirits. 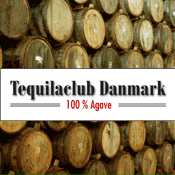 Sangre de Vida Tequila is a new brand in Denmark. 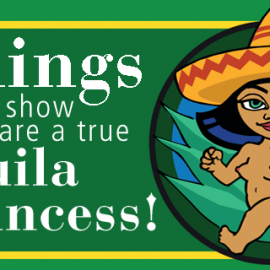 And then again – it is not. 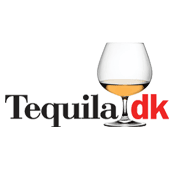 Sangre de Vida Tequila came to Denmark in 2016, but not before we had a trial shot with Kah Tequila. 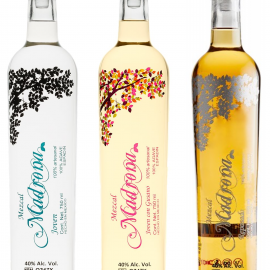 The thing is… both Kah Tequila and Sangre de Vida are the creations of artist and entrepreneur Kim Brandi. 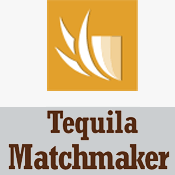 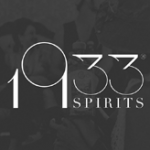 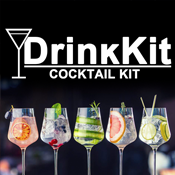 Kim Brandi founded Kah Tequila but ran quickly into countless problems regarding copyright, trademark, partners etc etc. 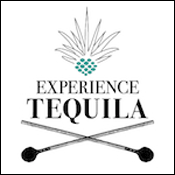 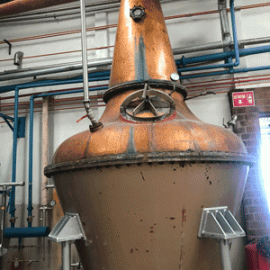 Long story short – Kim Brandi left Kah and created Sangre de Vida Tequila and chose la Cofradia as distillery. 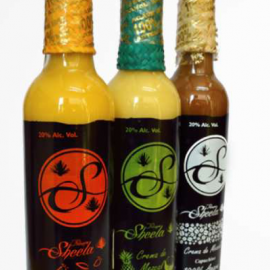 Sangre de Vida is in our opinion far superior to Kah in quality and the bottle designs are much more beautiful than those of Kahs. 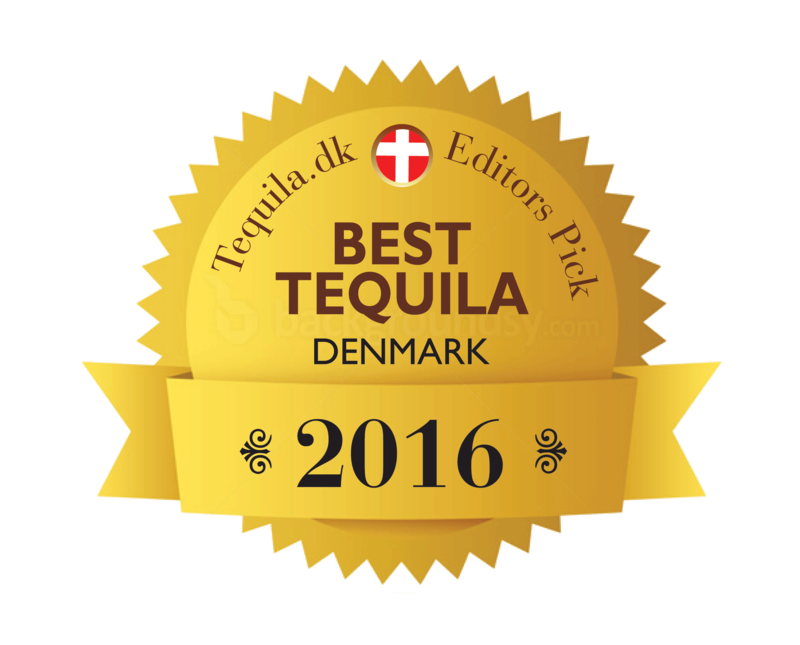 Sangre de Vida deserves to be awarded Best Tequila in Denmark 2016. 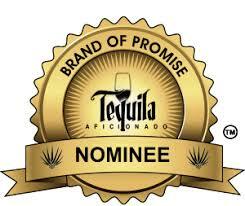 The award for the best mezcal has to go to Mezcal Vago. 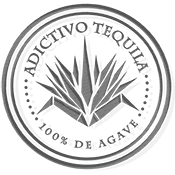 Mezcal Vago is also a new arrival in Denmark. 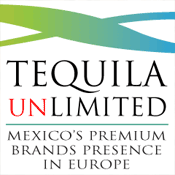 We saw it first in 2016 and it is one of those brands, where there is a great connection between quality, tradition and company. 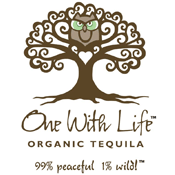 It’s a small company, but the never compromises on quality and they continue to work with organic growth in the company. 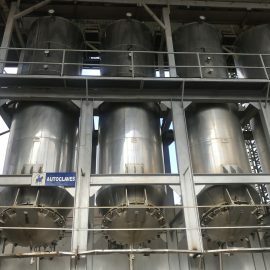 They invest wisely in sustainability which is good. 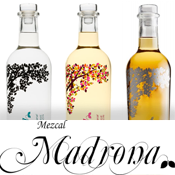 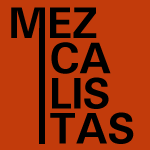 Mezcal Vago makes their mezcal on Espadin, but also on other agaves like Mexicano, Cuixe, Tobalá and others. 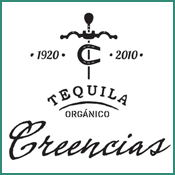 Everything is made in small batches according to old traditions and in a completely transparent process. 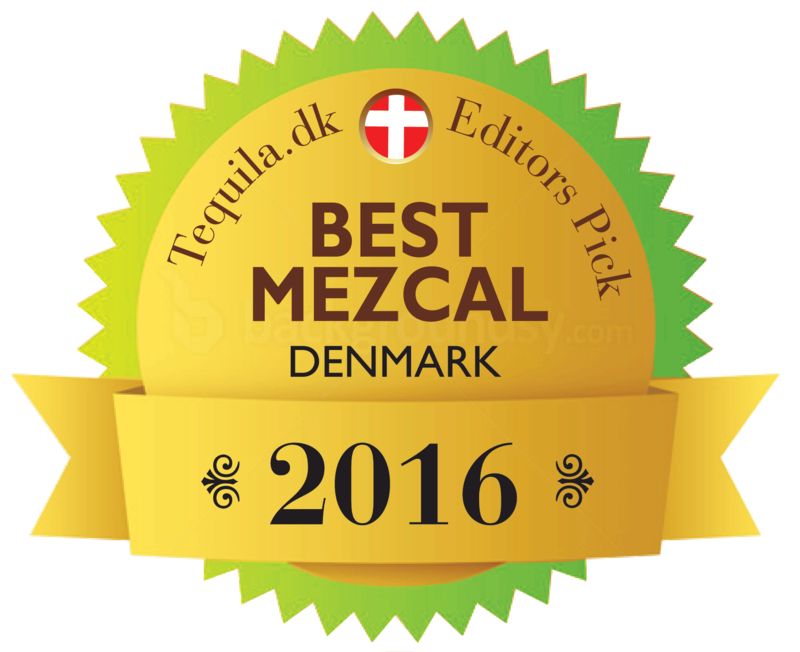 That is why they fully deserve the award of being best mezcal in Denmark 2016.